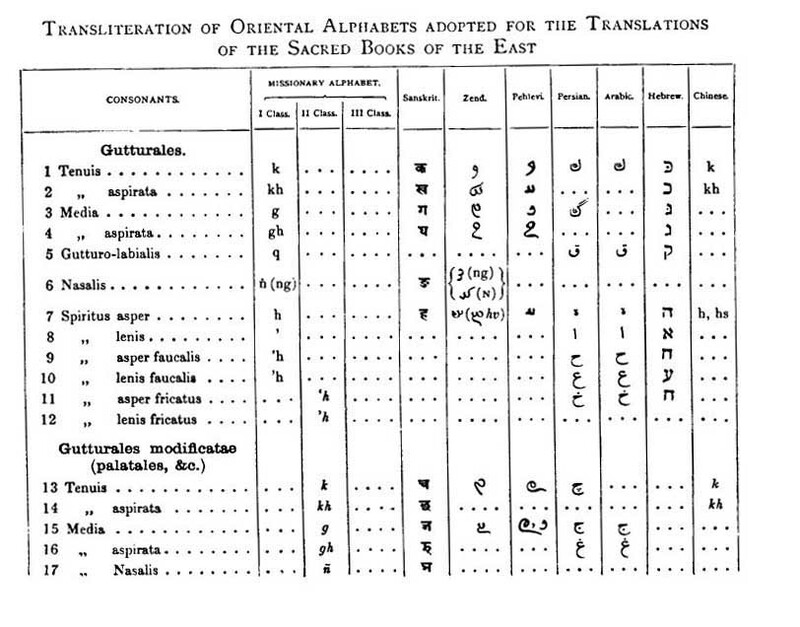 The Sacred Books of the East (SBE) series, comprising fifty volumes, was issued by the Oxford University Press between 1879 and 1910. It has translations of key sacred texts of Hinduism, Buddhism, Taoism, Confucianism, Zoroastrianism, Jainism, and Islam. The series was edited by the famous linguist and scholar of comparative religion, Max Müller. He wrote three of the volumes, and collaborated on three others. The SBE has been designated by the United Nations Educational, Scientific and Cultural Organization (UNESCO) as part of the UNESCO Collection of Representative Works. This series was the one of the inspirations for the sacred-texts website. As most of the SBE texts are in the public domain worldwide (and all of them in are public domain in the US), we have a long term project of converting the entire series to etexts. 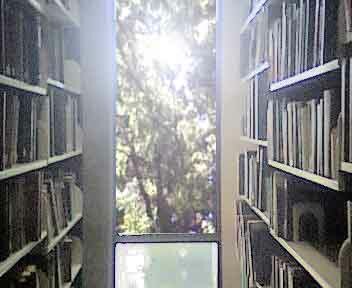 This page is a progress report on this project, and a way of centralizing known bibliographic information on the SBE. As of September 2008, we have now reached a key milestone, completing and posting substantial etexts of all of the original 49 volumes of the SBE. This has been a ten-year project. 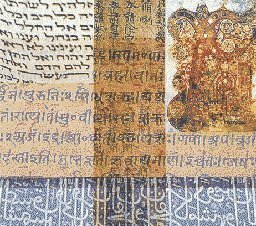 The first volumes, the Upanishads (SBE 1 and 15), were originally scanned in 1997, two years before the inception of sacred-texts. All of these etexts, with the exception of volume 25, were prepared at sacred-texts, or by volunteers. At this point, future work on this project will involve bringing the older etexts up to current standards, and the completion of SBE 50, the General Index. The difficulties of turning these books into etexts were enormous, and required great care and diligence. These volumes represent some of the most difficult work in the field of etext preparation. 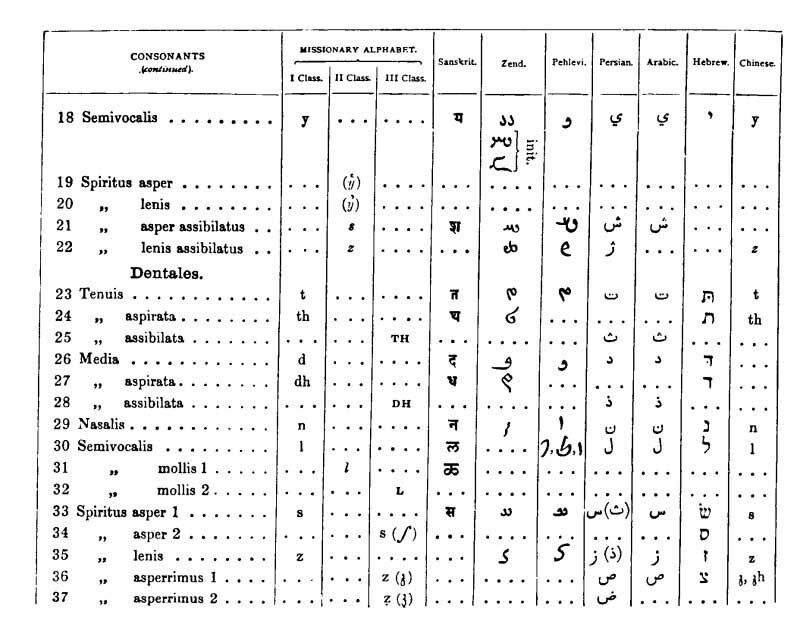 Two of the main problems are the use of italics in transliteration and the extensive footnotes. 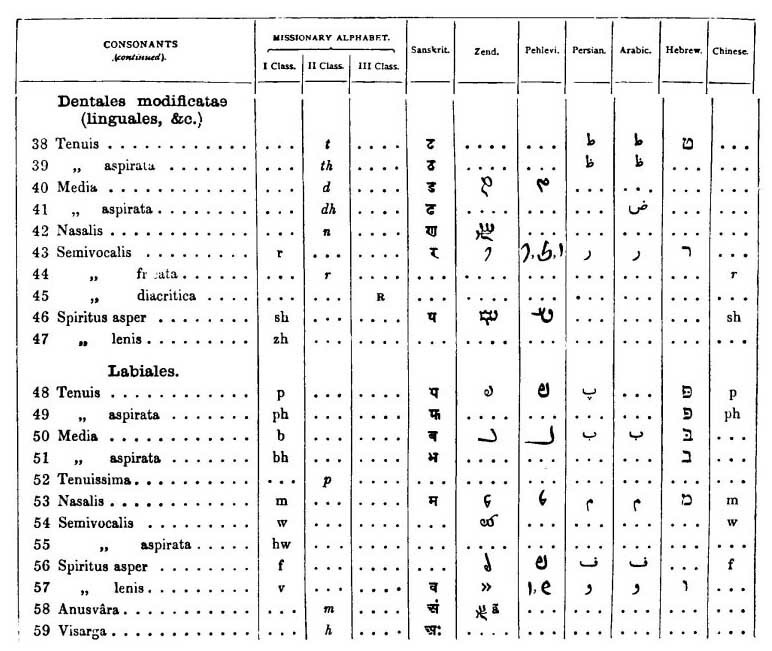 Optical character recognition (OCR) software can produce an approximate transcript of this specialized typography, but stock HTML cannot is not equipped to display it. We had to invent a software technology (STML, Sacred Texts Markup Language) to produce the HTML versions of these texts, in addition to proofing them. The SBE texts suffer from the usual disease of Victorian scholarly texts; they are replete with extensive (and often superfluous) introductory matter and footnotes. The footnotes in a typical SBE volume can comprise from one-half to two-thirds of the bulk of the text. The scholarly apparatus is set in a smaller typeface and it proved very difficult to OCR and proofread. However, there are compelling reasons to revisit these books. In some cases these are the only available translations of a particular text, or the principal reference version, or sourced from a rare manuscript. Case in point, nobody has attempted to retranslate the Satapatha Brahmana since Eggeling's comprehensive five-part SBE translation. The original Oxford University Press printing was of very high quality. Not only is the typography exquisite, they were proofed to perfection; some have zero typographical errors, after thorough proofing using modern software. Today these first editions are very rare. However, these books have been reprinted most notably by Dover Publications, and the Indian firm of Motilal Banarsidass. A very few of the more important volumes have been reproduced by Dover publications. The Dover versions are inexpensive but very high quality trade paperbacks, with those almost indestructible Dover bindings. Unfortunately, some of the SBE reprints in the Dover line are now out of print; they are extensively available used, however. A list of available SBE reprints (mostly from Dover) is available here. The Indian publishing firm of Motilal Banarsidass has reprinted the entire set in hardcover (ISBN 8120801016). This is the version found at most large public and academic libraries. These are printed on substandard paper and the binding is often sloppy. Inverted signatures are not rare; and I have one which was bound with the cover upside down! They are however, cheap and available, particularly if purchased used. The Banarsidass SBE lists for 9000 Rs or approximately US $200, with separate volumes priced at 200 Rs, or about US $4.50. I was quoted US $495.95 for the set if you order it direct from Motilal Banarsidass and have it shipped to the US. So that might be your best bet if you want the whole set. These are the prices listed on their website, and presumably reflect the retail price in India. Be prepared to pay a lot more if you order the Motilal Banarsidass SBE set through a bookstore in the US. A US list price of US $2,250 is not unheard of! The books are not available through normal channels and must be shipped from India; the size of the set (as well as its specialized nature) makes it unreasonable for American or European distributors or bookstores to keep it in stock. Used sets have been listed from US $600 to US $1,250. Individual used volumes can run anywhere from US $10 up on the used book sites. In spite of all these difficulties, the translations are uniformly of high quality and are essential for scholars of religion. For this reason, we feel that it is important that this material be published on the Internet. 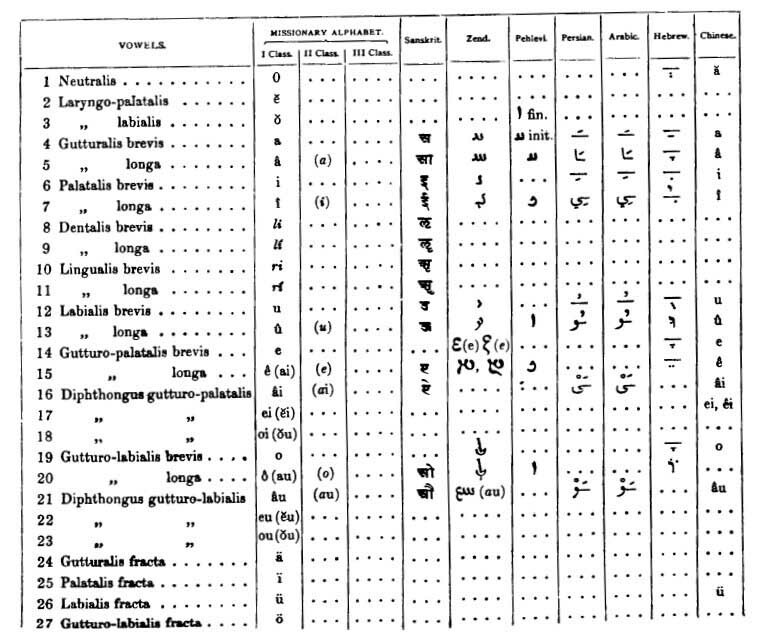 Tables of the transliteration used in the Sacred Books of the East are included at the end of each of the printed books, but omitted from the etexts. An asterisk indicates the text was scanned at sacred-texts.com. Dover editions (that we know of) are noted. 3 * The Sacred Books of China, part 1 of 6. Part I of The Texts of Confucianism. 10 * The Dhammapada and The Sutta-Nipâta,. 14 * The Sacred Laws of the Aryas, part 2 of 2. Part II of The Texts of Confucianism. Part III of the texts of Confucianism. Part IV of the texts of Confucianism. 33 * The Minor Law-Books: Narada and Brihaspati. (Part 1 of 1). 34 * The Vedanta-Sutras, part 1 of 3. 38 * The Vedanta-Sutras, part 2 of 3. 39 * The Texts of Taoism, Part 1 of 2. 40 * The Texts of Taoism, Part 2 of 2. The Texts of Taoism, Part 2 of 2. 41 * The Satapatha-Brahmana, part 3 of 5. Books V, VI, VII. 43 * The Satapatha-Brahmana, part 4 of 5, Books VII, IX, X. 44 * The Satapatha-Brahmana, part 5 of 5. Books XI, XII, XIII, XIV. 48 * The Vedanta-Sutras, vol 3 of 3.
pt. 1. The Buddha-karita of Asvaghosha, translated from the Sanskrit by E. B. Cowell. All volumes of the SBE were originally published in the UK prior to the 1923 cutoff for the public domain in the US (by the 1998 US copyright law). This means that the SBE is in the public domain in the US in its entirety. Since sacred-texts is hosted in the United States by a US citizen, this site follows US copyright law, and all of the SBE texts are candiates for conversion to etext. If you are a US citizen, you can use any of the works in the SBE freely, for any purpose, without asking anyone's permission or paying anyone a fee. The situation is a bit different in the UK and EU. UK and EU copyrights last 70 years after the death of the author. This means that as of 2005, works of authors who died prior to 1935 are now in the public domain. As can be seen from the table below, this means that the vast majority of the SBE texts are in the public domain (or will enter it in the next few years) according to the stringent UK and EU copyright laws. The remaining volumes not in the public domain in the UK and EU are those authored by Herman Jacobi, deceased 1937 (22 and 45), Junjiro Takakusu, deceased 1945 (co-author of 49) and Moriz Winternitz, deceased 1937 (vol. 50, the index). Another point is that the Motilal Banarsidass reprints have always had a formal copyright notice. Whether this is enforceable is dubious. The Indian copyright term is 60 years, which means all of these texts will be the public domain in India as of the end of 2005 (since the last SBE author died in 1945). Other countries typically use 50 to 100 years after the decease of the author, Canada, Australia and others use a 50 year rule. Mexico gets the award for the worst public-domain-unfriendly copyright laws worldwide. Mexico recently extended its term to 100 years, which means over two-thirds of the SBE have a restored and enforcable copyright in Mexico! Most countries use a 70 year term. So depending on what country you reside in, your rights to view some of these etexts may vary. Note that this may or may not produce relevant results, nor the best available deal on used copies. This is a list of editions of SBE texts currently in print and available through Amazon.com. By purchasing a book through these links you can help sacred-texts continue its work. Note that some of the Legge books are reprints of a series of Chinese Classics which significantly overlap the work he did for the SBE. Also, we have not actually seen some of the versions below; they may be edited or abridged versions of the SBE texts. All of the Dover versions, however, are exact reproductions of the originals. Reprints of some other SBE volumes are available in out of print Dover versions; they can often be found at used bookstores. 39 Texts of Taoism, vol 1. 40 Texts of Taoism, vol 2. The special contents of this page are copyright © 1997-2008 J.B. Hare., All Rights Reserved. For permission to reproduce contact the copyright holder.